One Port for use with a variety of Keystone Insert Modules and jacks that simply snap-in. 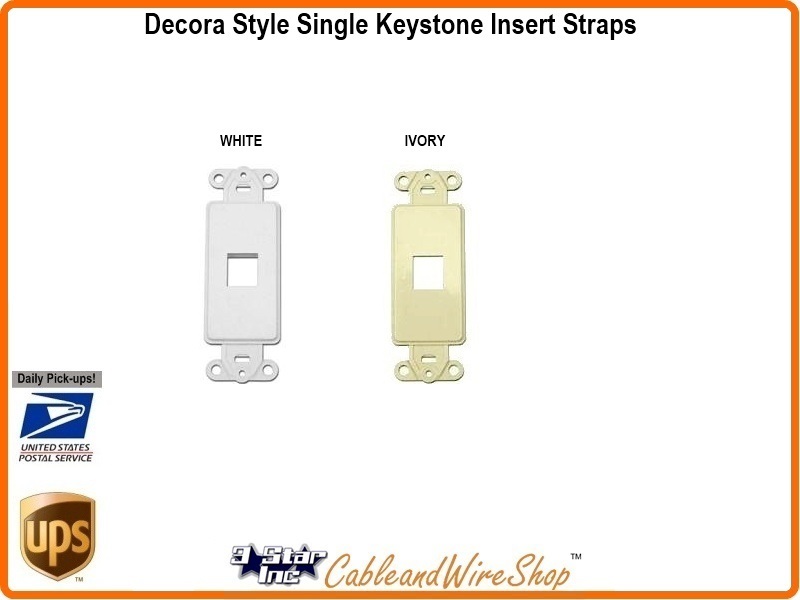 This decora-style strap (or insert) pairs with a matching plate (available separately) to complete your custom installation. For use with Keystone-style jacks. Available in White or Ivory.